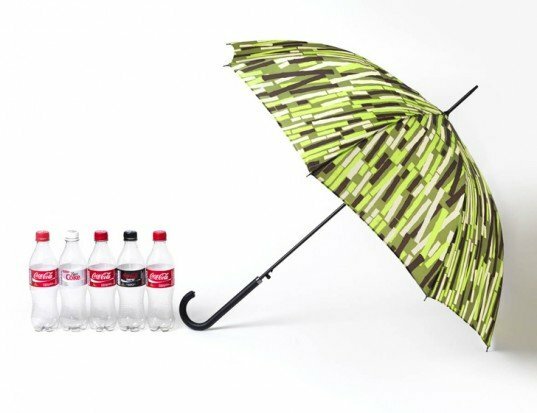 Sustainability is our bread and butter here at HemingwayDesign, so when Coca-Cola decided to launch a product to celebrate their new environmentally-conscious PlantBottle™ range, they tapped us up. 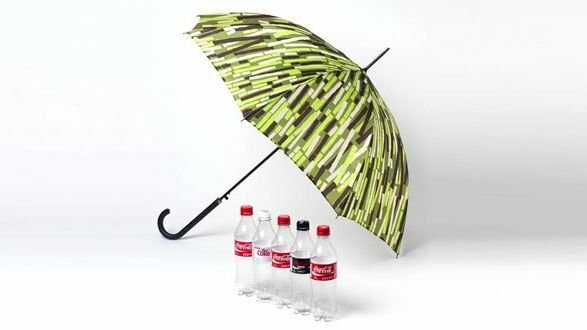 Each of our limited edition umbrellas are made using five recycled Coca-Cola bottles (including PlantBottle), with the design modelled on Brazilian Sugarcane, a responsibly-farmed material used for PlantBottle plastic. The range was a great success and was covered in HELLO! 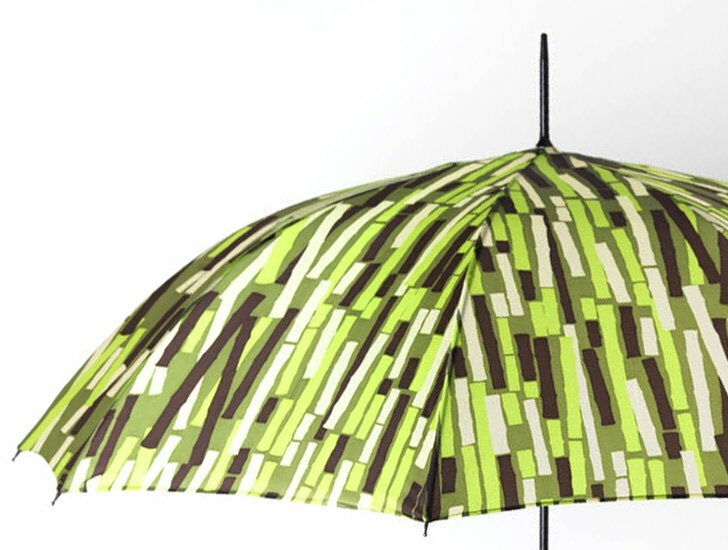 magazine, inhabitat.com, Stylist.co.uk, the Daily Mail and The Observer.